Sky Sources understand that the FA are surprised by the decision - which was made by an Independent Regulatory Commission - and will await the written reasons before considering an appeal. An FA statement read: "A charge against Jose Mourinho for allegedly using language which was abusive and/or insulting and/or improper has been found not proven following an Independent Regulatory Commission hearing today [31/10/18]. 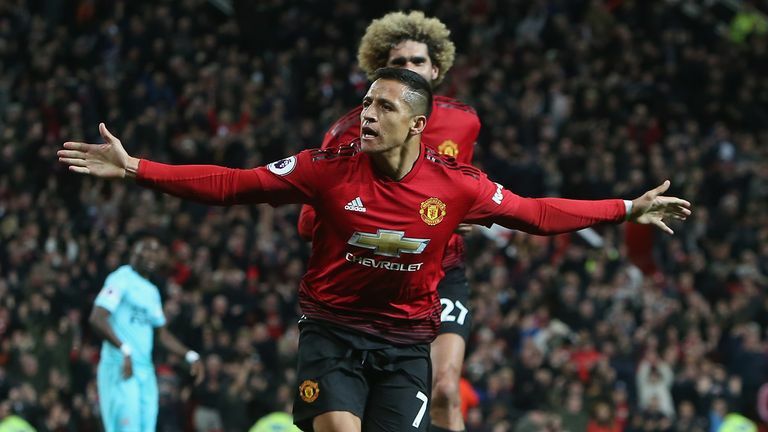 However, the club denied those rumours and Mourinho's side recovered from 2-0 down to complete a dramatic comeback victory with a 90th-minute goal from Alexis Sanchez. Footage from the game shows Mourinho saying something in Portuguese - at one point while looking into a camera - as he headed towards the tunnel following the final whistle. 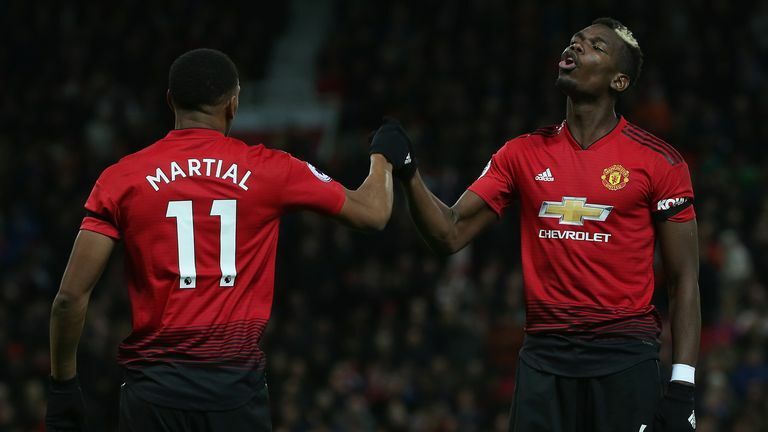 In their original statement on October 16, the FA said: "It is alleged that his language at the end of the fixture, as captured by the broadcast footage, was abusive and/or insulting and/or improper." Mourinho was involved in more controversy in United's next Premier League fixture, a 2-2 draw against his former club Chelsea, after Ross Barkley's 96th-minute equaliser sparked a melee on the touchline. Mourinho avoided a charge from the FA for that game, but was "formally reminded of his responsibilities" as Ianni faced disciplinary action.